Interview with Melissa Rycroft of "Dancing with the Stars"
Last week I had the chance to chat with television personality Melissa Rycroft, winner of Dancing with the Stars and mom about the many challenges of a motherhood, a career and finding a way to fit a new baby to the mix. As a working mom, Melissa spoke about her many challenges and how she keeps everything together by living on a schedule. This way she is able to plan everything from doctor&apos;s appointments to time with her husband. She noted, "Our family is a priority where (everything else) falls second." Through planning things like date night (become a habit) because they are "on our calendar and become a part of our routine." She also spoke of her partnership with Clearblue - a tool that is helping her plan for her second child. 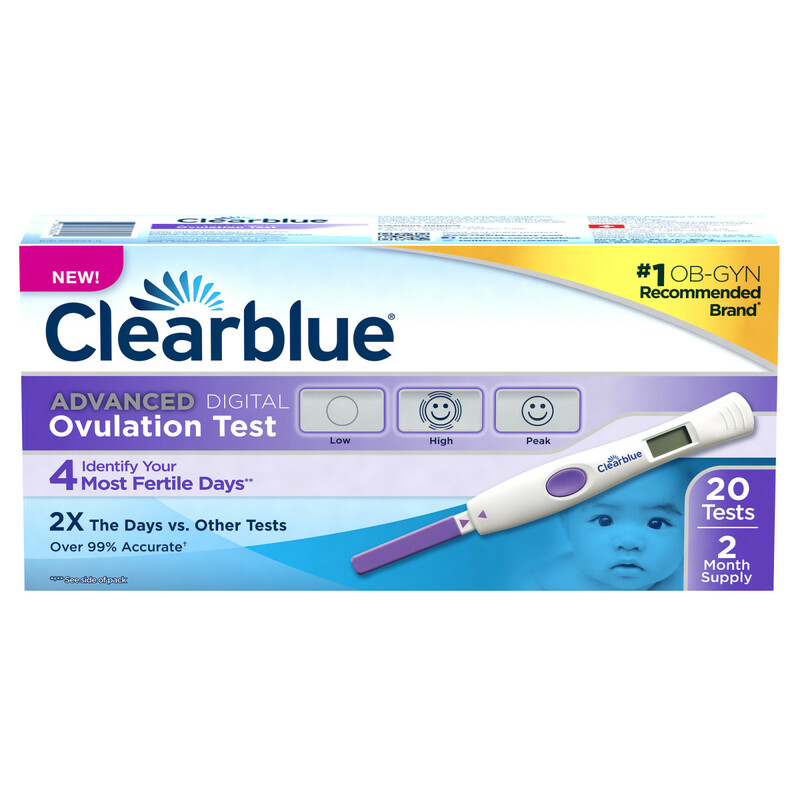 She noted that she has been using their Advanced Digital Ovulation Test to help her both understand her body and help plan for the future. By using this system, Melissa (and other women) can identify their fertile days to help when planning to have a baby. Melissa also spoke about other ways that she planning by staying consist with their health like eating healthy and staying active as well as trying to be a relaxed and calm person. As life gets more complicated and the schedules get more demanding, Melissa noted that motherhood allows her to let go and soak in the precious moments.